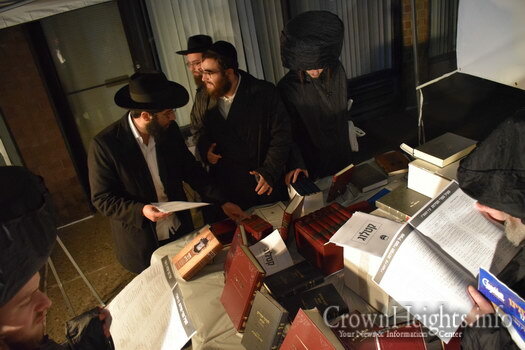 For more then ten years, thousands have benefited from annual sales of Chassidus Seforim at discounted prices. 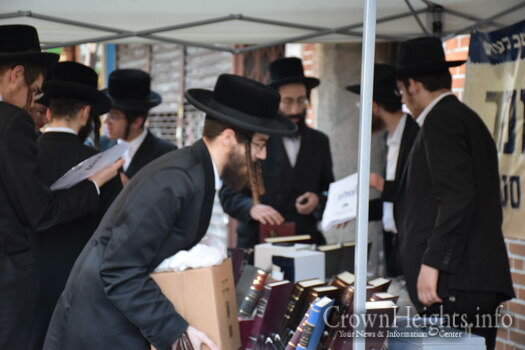 The sales take place throughout New York, in neighborhoods including Boro Park and Williamsburg to make the light of Chassidus available to all, regardless of background or previous exposure Chassidus. 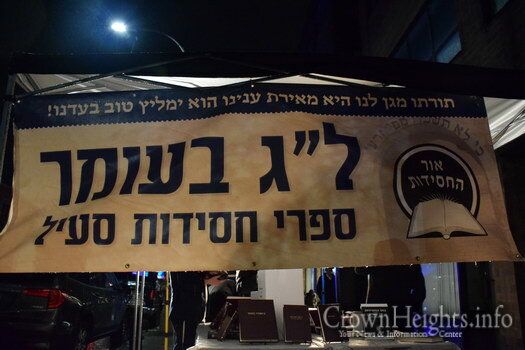 The sales are held on Lag B’omer, which marks the Hillulah of Rabbi Shimon Ben Yochai, the first to publicly teach Kabbalah and author of the Zohar. 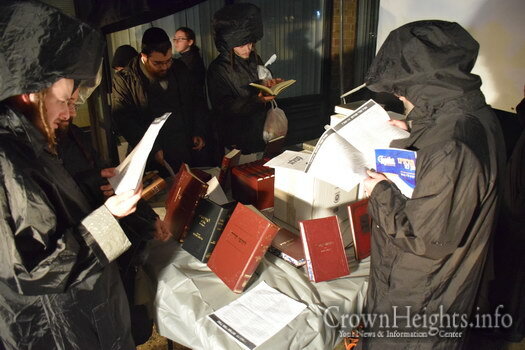 On this day many find themselves inspired to delve into this deeper dimension of the Torah, as well as it’s explanation as it is elucidated upon in the teachings of Chassidus. 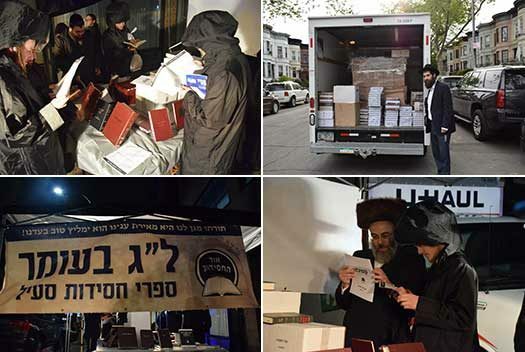 In wake of the upcoming sale ten truckloads of books (!) 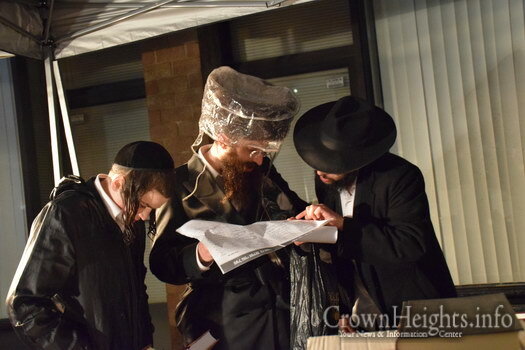 have been ordered by Ohr Hachassidus, an institution committed to the spreading of Chassidus amongst the wider frum community. Additionally hundreds of posters advertising this unique opportunity, have gone up throughout these neighborhoods. 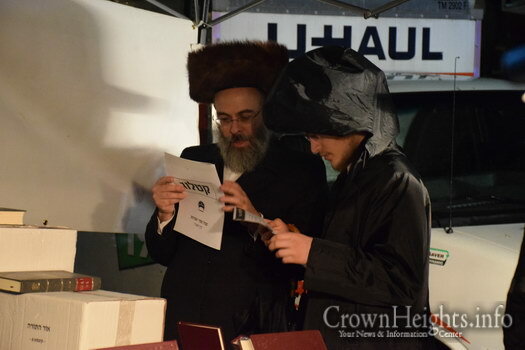 Ohr Hachassidus is well known for its flagship publication, “Likras Shabbos”, a weekly booklet containing chassidic insights on the Parshah. 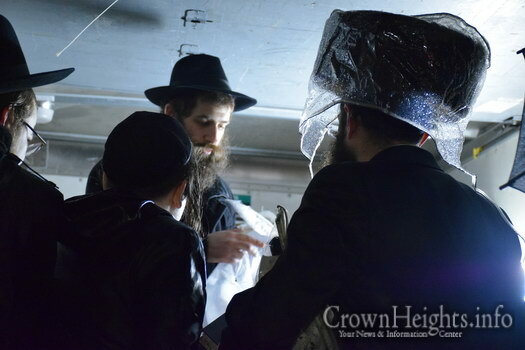 After sustaining great success, they recently began publishing “Lightpoints” a daily handout which contains a Chassidus tidbit pertaining to that days Chumash in both Hebrew and English. 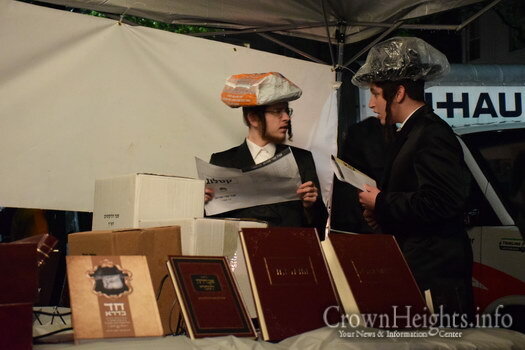 Both publications are distributed in hundreds of Shuls and Yeshivos around the world. 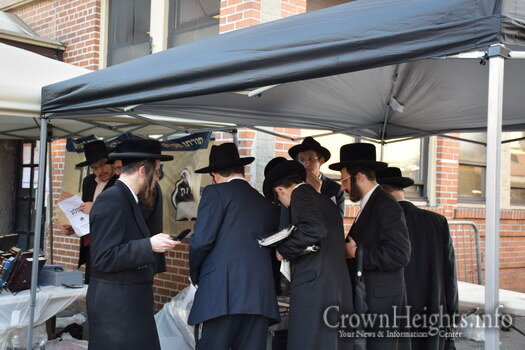 Rabbi Avraham Mann, director of the organization relayed, how last year at stalls throughout Boro Park and Williamsburg, over 5,000 (!) books were snatched up by eager buyers. He therefore plans to extend the sales to additional locations. 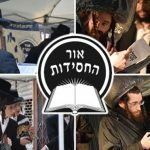 For the first time the “On-the-go bookshops” will be opened in Monsey and Lakewood, reaching an even greater audience. 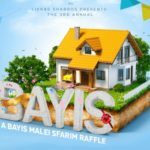 With the books set to be sold at less than half their regular price, a “dollar for dollar” matching campaign is being launched to raise the funds required. For the next two days, Tuesday thru Wednesday, every donation given will be doubled by financial supporters of the organization. 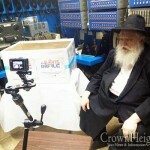 “We are asking everyone who holds Chassidus dear to them to take a part in this unique project, help spread the teachings of our Rebbeim to each and every Yid,” Rabbi Mann said.